We offer you competitive rates and one to one customer service. Specialists in bespoke services and products for our corporate clients, a range of services for SMEs as well as motor and home insurance for individuals. Commercial Insurance is the core area of our business. We have one of the most experienced and qualified group of professionals to make sure your requirements are expertly dealt with. We recognise that to provide you with the best insurance solutions we need to understand how your business operates which is why each of our clients has a dedicated Account Executive who will visit you as often as required. We recognise that all businesses are different which is why we have a team who focus entirely on the needs of our clients. We offer an efficient yet simple solution to your requirements whilst providing comprehensive cover from the UK’s leading insurers. All this is backed up by the services our own Risk Manager. We recognise that an individual’s needs can be as complex as a commercial business and therefore we have a specific team to deal with you and offer a tailor made solution with specialist insurance schemes. All this is backed up by the services of our dedicated in house claims department. We have our own dedicated High Net Worth Account Executive, who will discuss your insurance needs in order to construct a robust, cost effective policy that provides all the cover you need with complete peace of mind. In a time of increasing legislation and litigation it is no longer acceptable for any business simply to do its best to comply with requirements. We offer a full Risk Management Service which significantly differentiates us from our competitors and is generally a facility only offered by National Brokerages. Gain valuable insight, maintain the right cover and stay informed here. Join our mailing list to stay up to date, for free! 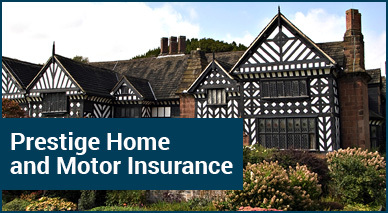 SiB Insurance can arrange a wide range of services for you. We can insure your commercial and residential properties including All Risks cover for Buildings and Contents, Loss of Rent and Property Owners Liability. 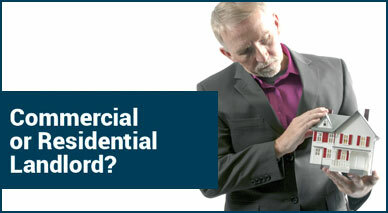 More about Commerical & Residential Landlord Insurance. Safeguarding your family, your farm and your livelihood. Our specialist polices cover a wide range of requirements including: farming combined, farm household, motor & fleet, livestock, equestrian, personal accidents and smallholders. 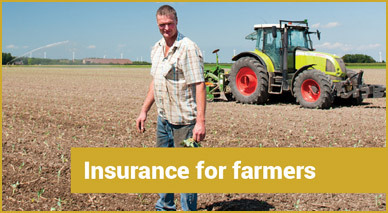 More about insurance for farming and farmers. Do you own a unique property, a classic car or a large amount of jewellery or all of these? If the answer is yes then are you correctly covered in the case of accident, damage of theft? We can help protect the very special possessions you have worked so hard to get with unique and bespoke insurance cover. 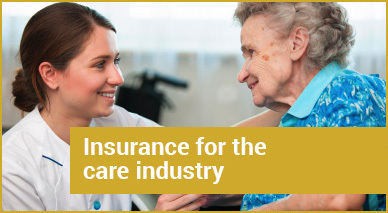 We understand the needs and risk exposures of the care industry. We have been offering expert advice in this field for many years and have a team of experienced professionals. Who do I speak to if I have concerns about the way my insurance is handled by SiB? Does the rent cover under my property owner’s policy pay me if my tenant doesn’t pay his rent?